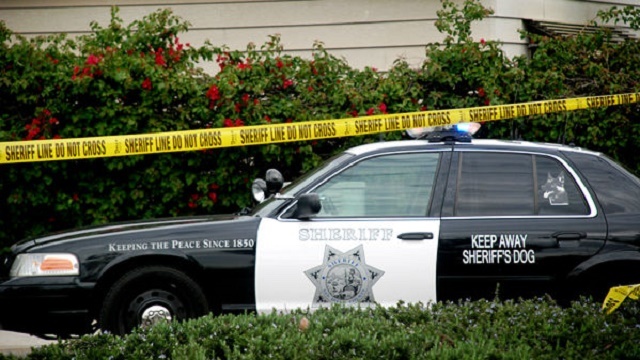 A 21-year-old man sustained a non-life threatening injury to his hand resulting from a shooting in Solana Beach, San Diego County Sheriff’s deputies said Wednesday. Deputies received a 911 call around 8:30 p.m. Tuesday reporting a fight involving two groups of people at the Lomas Santa Fe Plaza in the 900 block of Lomas Santa Fe Drive. Multiple callers reported the incident, with some mentioning the presence of a gun and possible gunshots. No one was at the scene when deputies arrived and they were unable to connect the shooting to anyone until the man checked himself into Palomar Hospital with a gunshot wound to his hand, sheriff’s Sgt. Nathan Rowley said. A deputy located one of the involved subjects at a nearby apartment complex and detained that person for questioning. During the investigation one of the subjects admitted gang association. Detectives from North Coastal Narcotics and Gang Division responded to handle the investigation. There were no immediate arrests.